Thinking about calling the Outer Banks home? The Outer Banks is a great place to live and work! Finding the right Outer Banks long-term rental home is not always easy as availability is limited. Beach Realty / Kitty Hawk Rentals has a nice selection of quality annual rentals. See below for our available long-term rentals and check back frequently because available long-term rentals go fast! 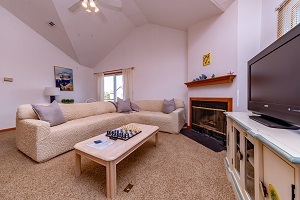 Beach Realty / Kitty Hawk Rentals offers long-term Outer Banks rentals on a year-round basis. 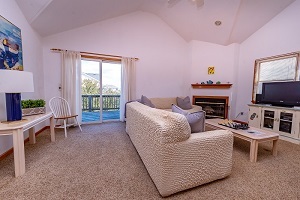 We also have a selection of Winter Rentals which are vacation rentals that rent monthly in the off-season. Available rentals are shown below. Applicants are required to have a background and credit check. The non-refundable fee is $45. For more information on long term or winter rentals, please call Tiffany Moldovan at 252-441-7166 ext. 4326 or email tiffany@beachrealtync.com. 5 bedrooms, 3.5 baths, furnished oceanside home located in Crown Point in Corolla. No pets, no smoking. Available 3/15/19 - 5/9/19 & 9/13/19 - 5/9/20. For more information, please call Tiffany Moldovan at 252-441-7166 ext. 4326 or email tiffany@beachrealtync.com. 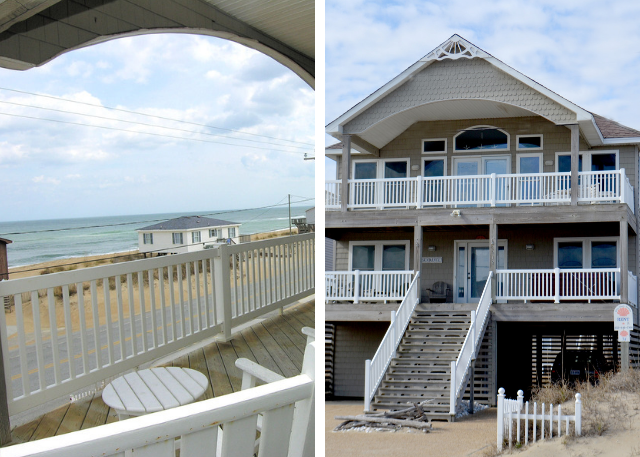 5 bedrooms, 3.5 baths, furnished semi-oceanfront home located at mile post 5 in Kill Devil Hills. $1500/month. No pets, no smoking. Available Dec. 1 - March 30. For more information, please call Tiffany Moldovan at 252-441-7166 ext. 4326 or email tiffany@beachrealtync.com. $1600/month, includes $200 allowance for utilities. 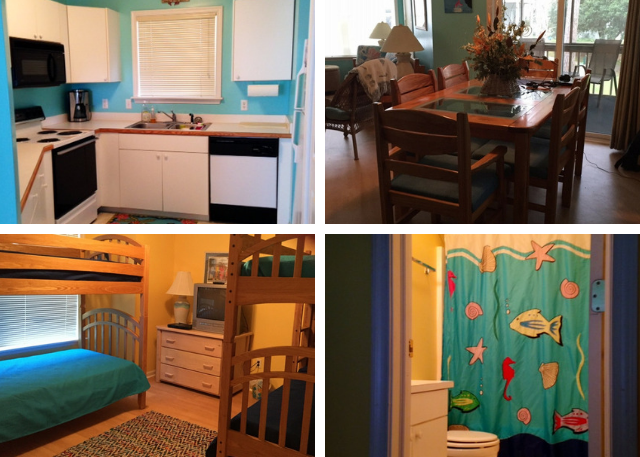 3 bedrooms, 2 baths, furnished oceanside home located at mile post 3 in Kitty Hawk. $1600 w/ cap of $200 on utilities. Additional utility costs will be the responsibility of the tenant. No pets, no smoking. Available Oct.- May. For more information, please call Tiffany Moldovan at 252-441-7166 ext. 4326 or email tiffany@beachrealtync.com. $1300/month includes $150 towards electric, all other utilities included.